Pupils enjoying reading at St John’s on-the-Hill. The most frequent question I am asked is “What does the Warden do?”. The answer is, largely, “Answer questions about what the Warden does”. In the summer of 2017 I moved from Christ College Brecon, where I had been Head for 10 years, to a new and unfamiliar role as Warden and CEO of the Dean Close Foundation. 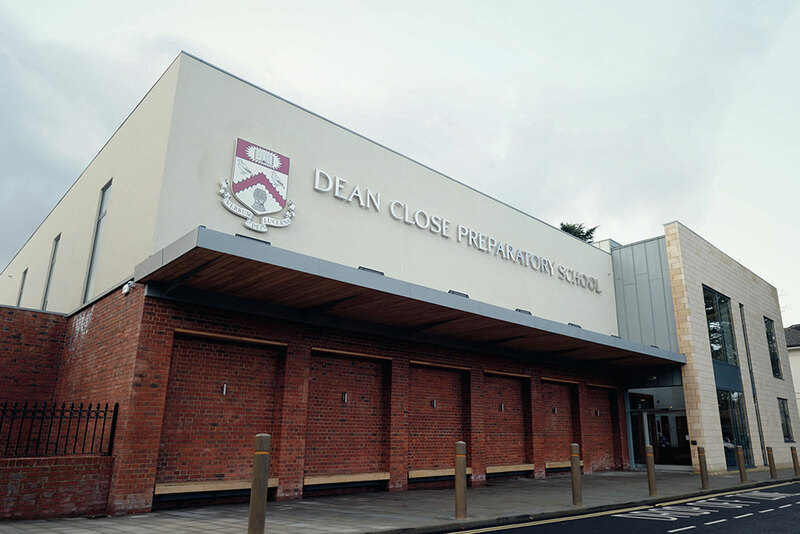 Dean Close has adopted a strategy of expansion and diversification, keen to benefit from scale and reduce the financial risks faced by small and medium-sized schools, and to moderate the increasing pressure on fees and affordability, while at the same time retaining the sense that every pupil is known and valued. 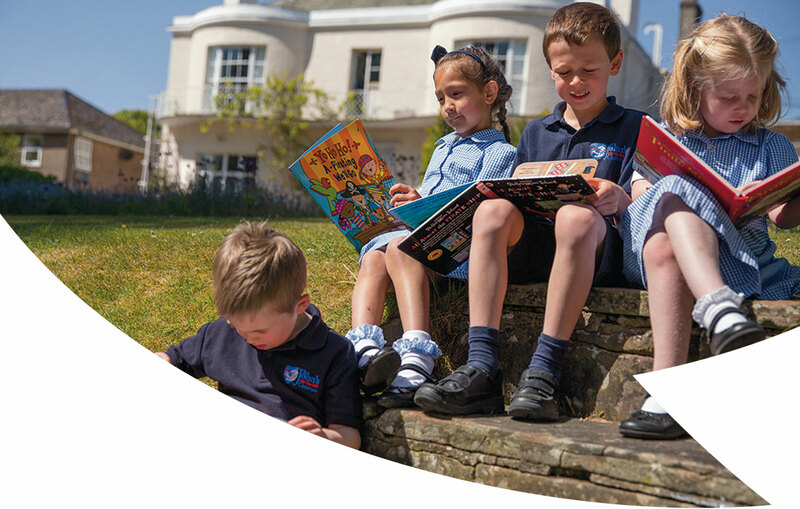 As a result, over a period of a little over two years what was a small collection of schools, senior, prep and pre-prep, on one site in Cheltenham has become a group of four schools and five nurseries, spread geographically from Cheltenham to Gloucester, Chepstow and Newport, with 1,600 young people to care for and 740 staff employed. As Facebook might describe this relationship, it’s complicated. 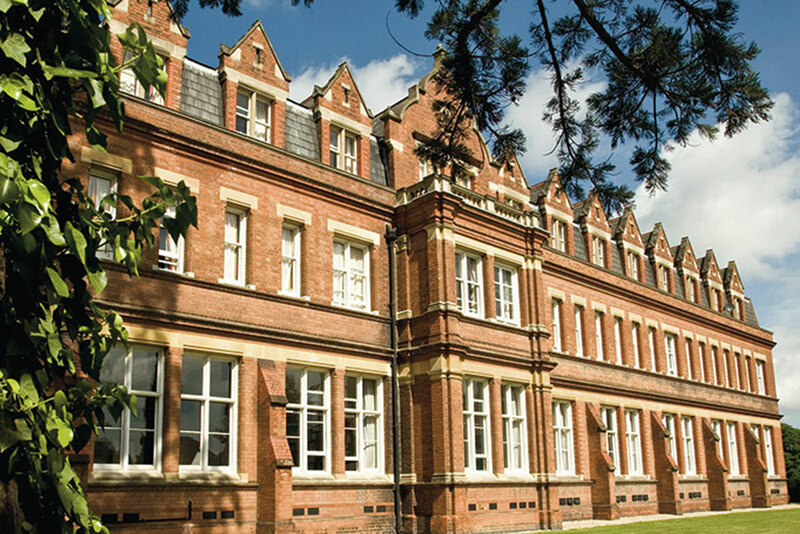 The changes have necessitated the development of a Head Office, or “DCHQ” as we refer to it, with a sideways glance at our intelligence-seeking neighbours here in Cheltenham. Necessarily, we are becoming more business-like in our dealings while striving to retain strong personal relationships with our pupils and their families. The main engine of all this is the relationship between the role of the Warden and that of the Head in each school. In simple terms, the Head’s role is an on-site, deeply embedded one; he or she knows every pupil, is available to every parent, appoints, develops and manages staff, and has responsibility for setting the tone and character of his or her own school. 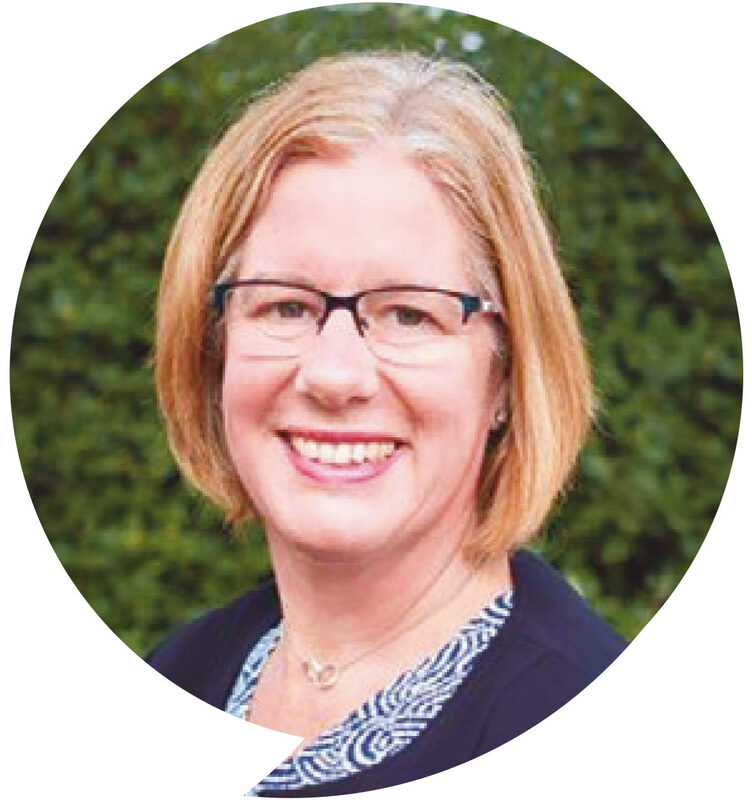 The Warden takes on the strategic oversight of the Foundation and many of the external relationships that have grown so much in recent years – with alumni, donors, business leaders, Heads of partner schools, overseas schools and organisations, and with the finance and operations teams. The whole thing requires a degree of deftness, particularly in dealing with some traditions that do not easily convert to the new structure: who sits where in the school photo, who speaks on Speech Day and about what, who hosts the very many functions that take place in school. These may sound trivial, but they are very visible and affect how the roles are perceived; honesty and a sense of humour are essential in resolving them. From a personal perspective, I miss the closeness of relationships with pupils and their families. However, the compensations are enormous. I greatly enjoy working with the Heads and, I hope, helping to make their roles less lonely and encouraging them to make their own visions real, and I love the strategic work with our excellent Bursar and his team, aiming to forge an infrastructure that, from the point of view of the parents and pupils, is almost completely invisible. 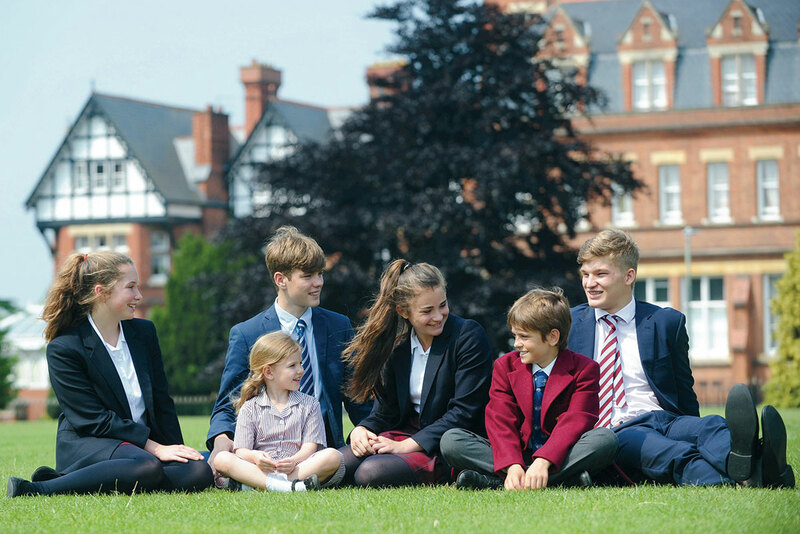 The mantra “pupils first” remains the genuine experience of all involved in each school. This is just one version of the answer to a set of complex questions faced by independent schools, but it is developing, I think, into a good answer, and we are enjoying the journey. 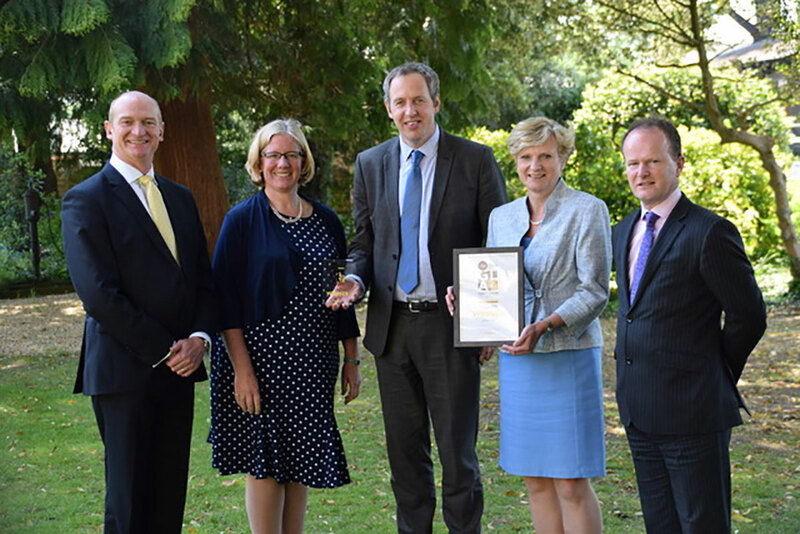 Warden Emma Taylor with her team of heads receiving the SoGlos Lifestyle Award for Best Independent School. Pupils in conversation from Dean Close Pre-Preparatory School, Dean Close Preparatory School and Dean Close Senior School.